Paying a visit to dams, especially when monsoon has just made its way to the city but isn’t at its full flow at that moment always proves to be a worthy plan and what adds to this blissful experience are the roads covered by greenery with raindrops on them shining like a diamond! We always keep stressing on the fact that Nashik’s beauty is at its peak in monsoons and if someone wishes to explore its scenic views, then monsoon is the season to do so. 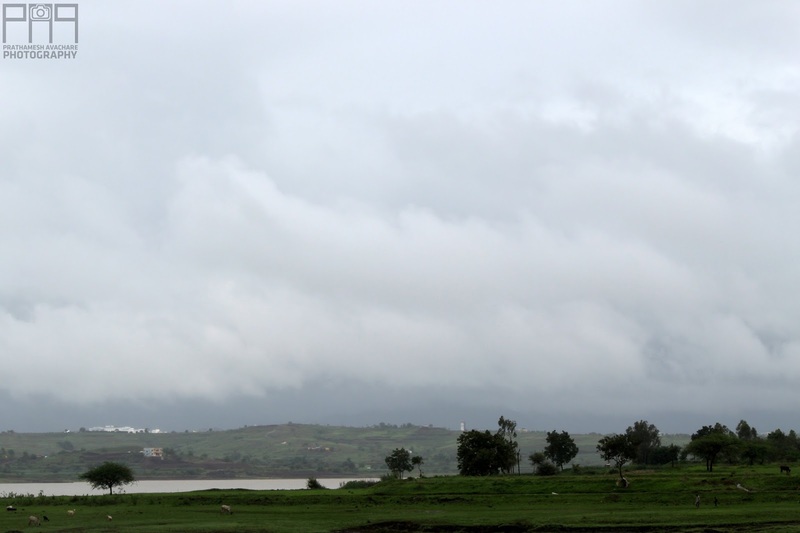 Nothing beats the awesomeness of enjoying city’s panoramic views with tons of lush green fields surrounding the roads and rain pouring at a decent pace in the backdrop! 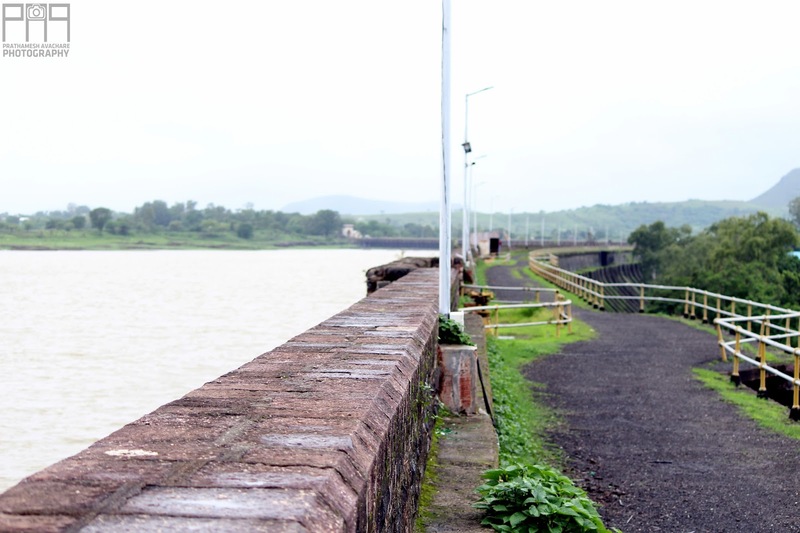 A 15 km drive from Nashik on the buttery smooth NH160 takes you to the village Wadivarhe, where the machismo gravity dam – Darna is situated on the banks of river Darna! The Darna Dam was built in the year 1916 by the British Government in a total catchment area of 404 sq. km. And still stands unmoved and unbreakable on the banks of Darna river – thanks to the supreme British Architecture. 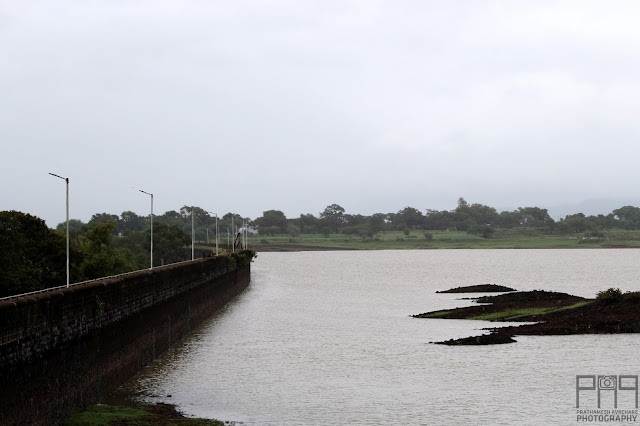 Owned by Government of Maharashtra currently, this masonry dam measures 1,634 m in length and 28 m in height. With the surface area of 34,750 km², this gigantic gravity dam has the capacity to hold 209,820 km3 (50,340 cu mi) of water. Apart from its dimensions and capabilities, this dam offers just the most perfect relaxing therapy to the eyes with its picture-perfect views. The walls built by rocks compliment perfectly well to the blissful greenery and forceful water flowing around. When we looked at the closed gates of the dam, a question instantly struck our minds like a lightening that how come this calm and composed view transforms into a disastrous one when the Rain Gods show no mercy on us? This is when our hearts interrupted and told our minds that this is how life goes on, all we need to do is seize the moment before it disappears in the wink of an eye to make the most of it.